Elvis Dumervil Says He's A Hall Of Famer, I'm A Top Pass Rusher Of My Era! 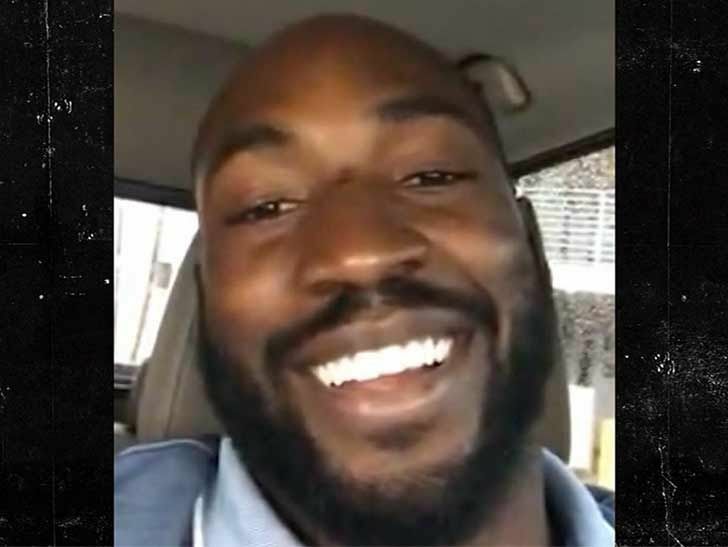 Elvis Dumervil says he belongs in the Pro Football Hall of Fame ... telling TMZ Sports, "I'm able to compete with anyone in my era of rushing the passer." The ex-Broncos and Ravens star is widely considered by NFL pundits as a fringe HOFer after playing 11 seasons ... but, he says his resume is good enough in his mind to get in. "Do I feel like I belong? Of course I feel like I belong."